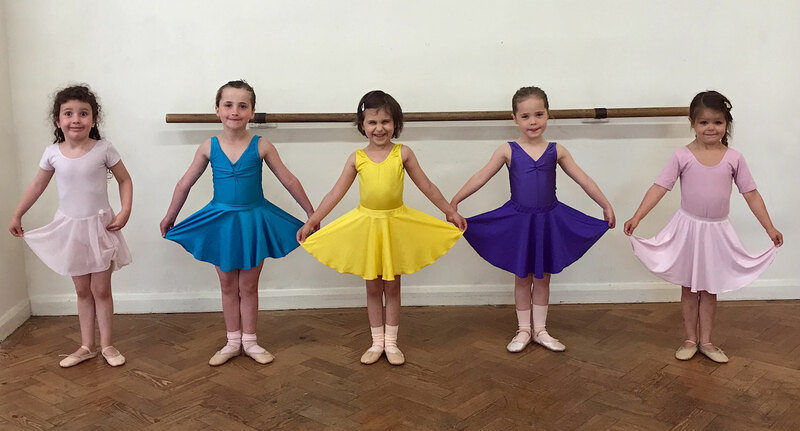 We have various classes from Wednesday to Saturday for all abilities. Please contact us to discuss the best class option. 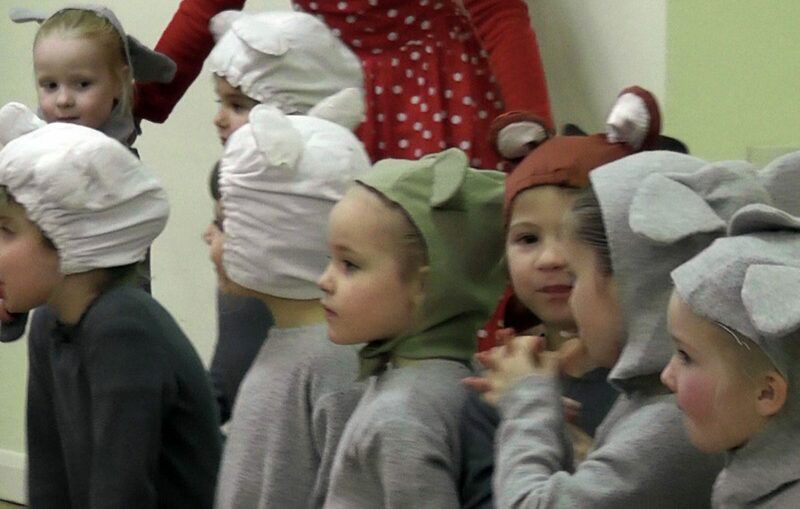 Children’s classes start with the youngest at 3.30pm then other classes until 5.30pm. 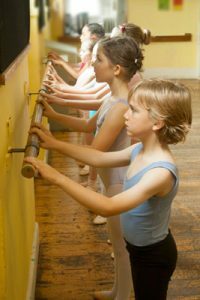 Childrens Ballet – various classes throughout the afternoon. Various classes held throughout the morning.